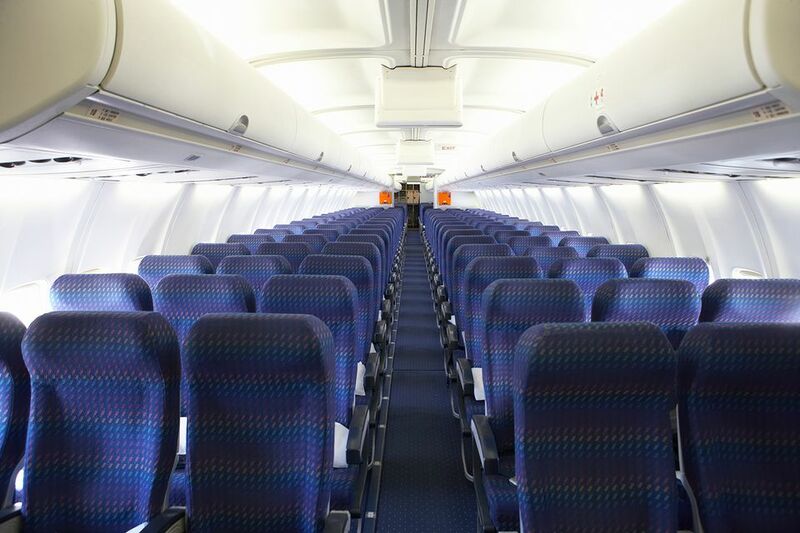 Why Find Your Airplane Seat Before You Fly? You have bought your airline ticket, so your logical next question should be: Where am I going to be sitting? It's important to find this out because getting a great seat can help ease the stress of flying, especially if you'll be on a long journey. When you make an airline reservation, a seat will be automatically assigned to you, but you usually also have the option to choose a different seat. Where exactly is my seat located? Am I at the front of the airplane? Will I be sitting near the bathroom or emergency exit? Does my seat have extra legroom? Can I fully recline my seat? Do I want to upgrade to first or business class? What are the differences in seats and services between first, business, and coach class? Can I plug in my laptop, phone, or tablet at my seat? 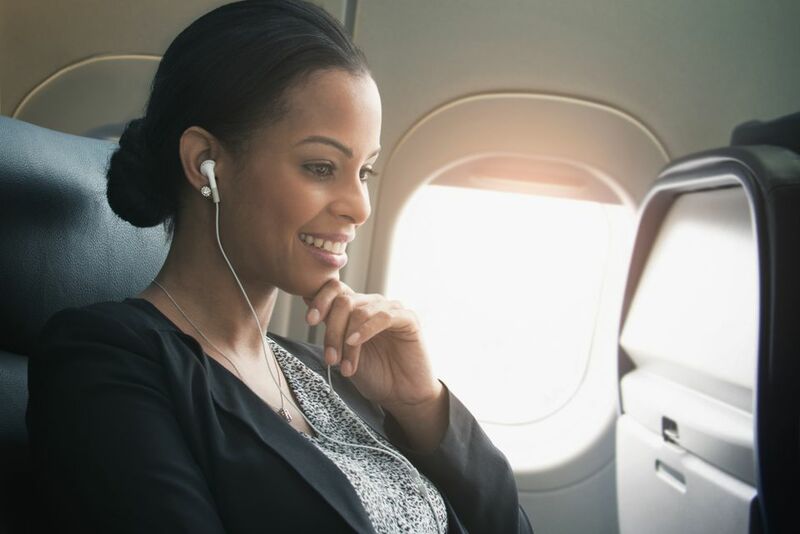 Websites can help you chose a seat that will make your flight more pleasant and relaxed. There are two airplane seat information websites that you could use to get you seat information in advance of your flight: SeatGuru and SeatLink. Both work very similarly. SeatGuru shows you airplane seat maps online so you can find out whether your airplane seat is over a wing or next to the toilets. Basically, it’s a site that gives advice on which plane seats people should try to get or avoid. SeatLink is better if you don’t know your aircraft types, you can just list your city, airline, and dates and it will bring up the flights and equipment for that day. You can also search by flight number (SeatGuru does this too but SeatLink’s is sleeker). If you dislike your seat assignment after checking your placement with one of the websites, change your seat by logging in to the airline's website. Keep in mind that you'll likely have to pay to move to more desirable seats, such as the ones with extra legroom. Once you have the seating chart, scan the plane's interior and find lavatories, exits, galleys (kitchen areas), laptop plugin ports, and desirable seats. You might not want to sit next to a bathroom. But, if you are not feeling well or have a tendency to get airsick, then proximity to a bathroom might be important. But, it works both ways, so if someone else isn't feeling well, sitting near a lavatory might be a drag. An exit door in your row is not a bad thing; it means more legroom because of the space required for the door. It also means you may not get a window view at your elbow (since the wing is there) or that the overhead storage space may be limited. Sitting near the galley (the airplane's kitchen area) does not necessarily mean that you are among the first to get in-flight drinks and food. Flight attendants might cart their wares several rows back and you might wind up being among the last to be served, as well as being close to the kitchen noise and smells. You may want to recheck your travel notes while you're in the air or you might have some work to finish up on your laptop. If this sounds like you, then a laptop port or plug-in for your devices might be important to have. Seats themselves are colored green (good), yellow (something's up with this seat), or red (yuck). Once you've decided on a seat that looks perfect for you, log in to your online booking, check out the available seats on the flight, and choose a new one if you're willing to splash the cash on a better experience. It can seem like a time-consuming process, but taking a few extra minutes out of the booking process to research what might be in store for you on the flight can make all the difference. Are Bulkhead Seats a Good Value or Not?